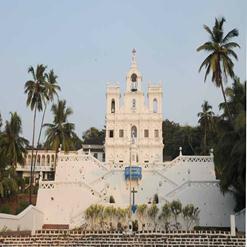 It is a vibrant representation of an art and culture of the people of Goa. 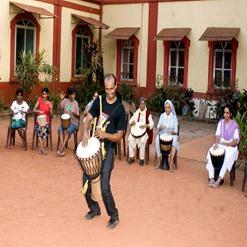 It plays very significant role in promoting Goan traditional folk music in Goa. 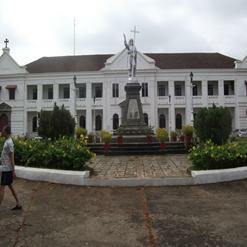 Kala Academy is major attraction in the Panjim, it is actually situated on the banks of Mandovi river. 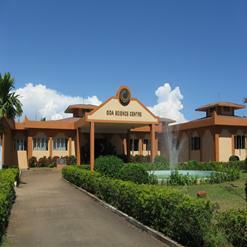 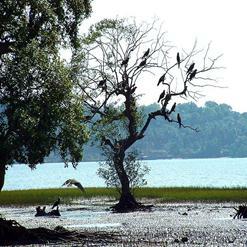 This Academy is the heart of the Goa’s cultural activities.